It’s all about the striking, high-quality design and advanced technology. The new SEAT Leon 5-Door takes things one step further. 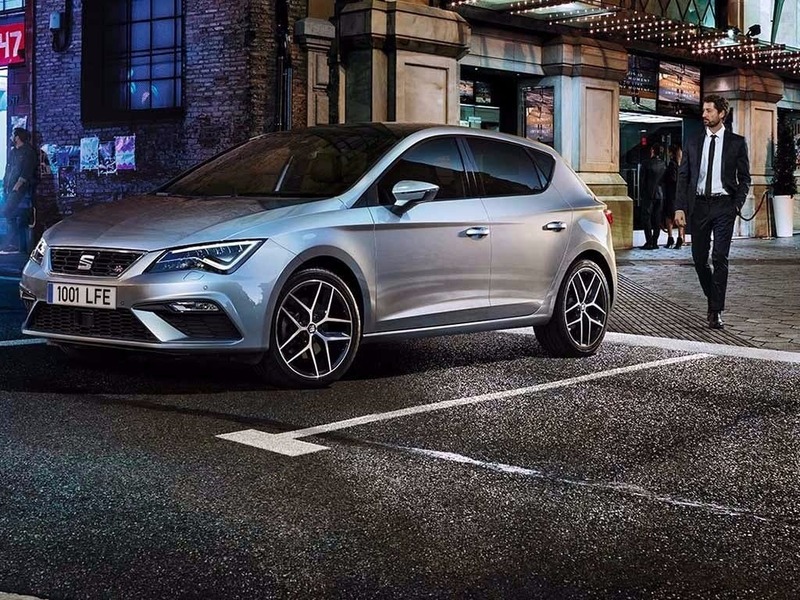 With subtle styling enhancements that create a more assertive feel to the exterior and a comfortable, connected feel to the inside, the new SEAT Leon 5-Door is more desirable than ever. 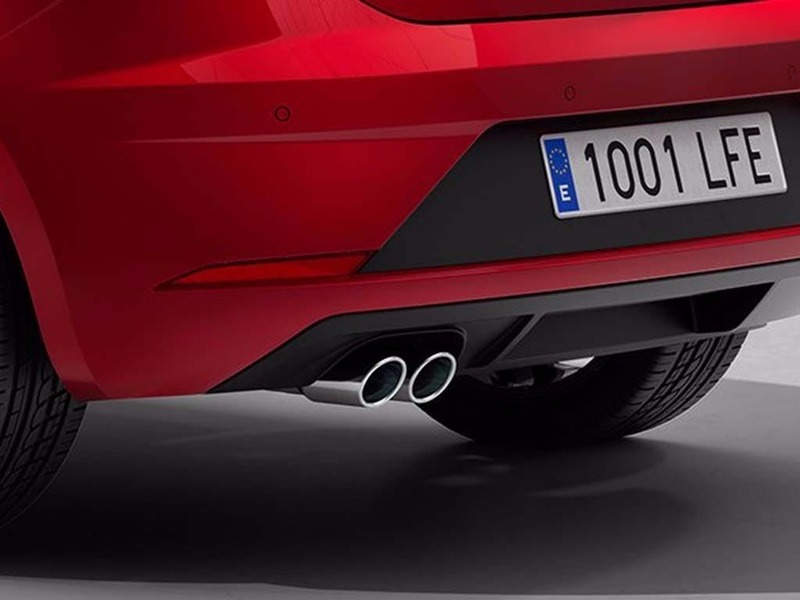 Prepared for all eventualities, the new SEAT Leon 5-Door is ready when you are. 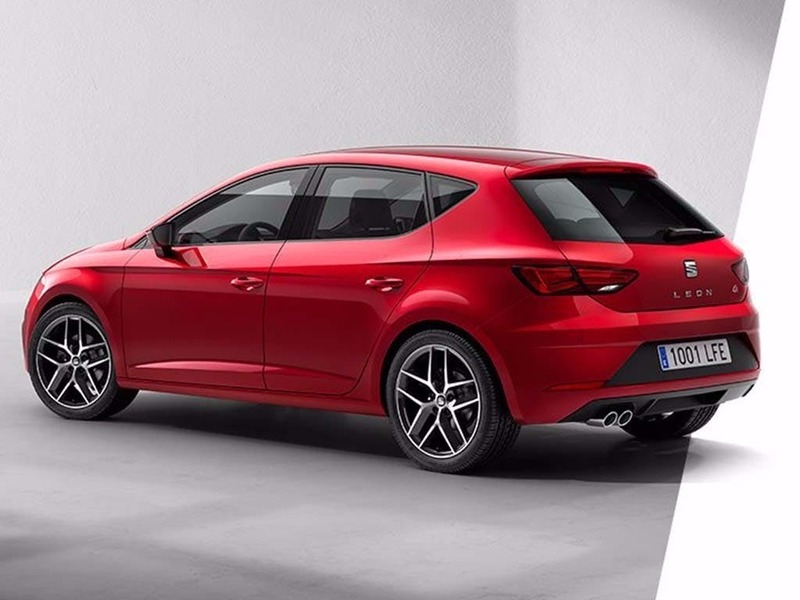 Discover all the latest SEAT Leon 5 Door offers currently available. 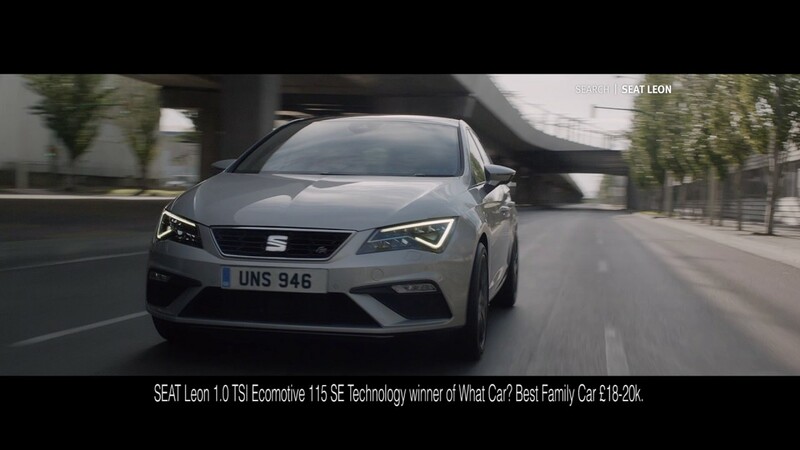 Every detail matters, view the SEAT Leon 5 Door technical specification. Download the latest Leon 5 Door brochure. No matter how you see perfection, the new SEAT Leon 5-Door can be just that. Now available with a range of customisable features, you can make your Leon 5-Door match your personality. Designed with you and your passengers in mind, the cabin features quality upholstery for a relaxing commute. Whether you choose cloth or leather seats, the Leon 5-Door will make everyone comfortable and ready for the adventure of a lifetime. 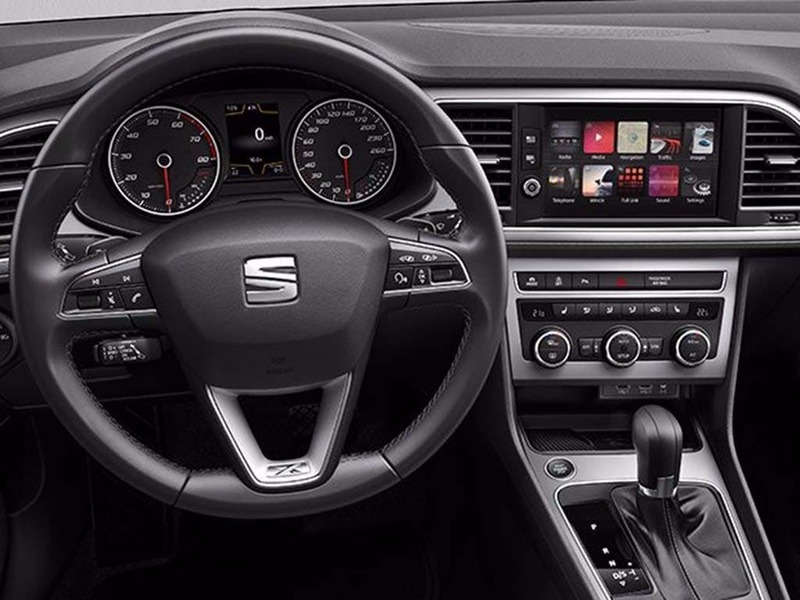 Comfortable, quiet and connected, this interior of the new SEAT Leon 5-Door is built for you. Feel at home during every journey with the new SEAT Leon 5-Door. Spacious throughout, the Leon 5-Door provides every passenger with more than enough room to get comfortable. The extended wheelbase, now at 4,282mm long, allows for a considerable amount of legroom, so your passengers can sit back, relax and enjoy the ride. With seating to cater for five passengers, the Leon 5-Door provides enough storage space in the boot to compensate. A total boot capacity of 380 litres will ensure you adventures are without limitations. 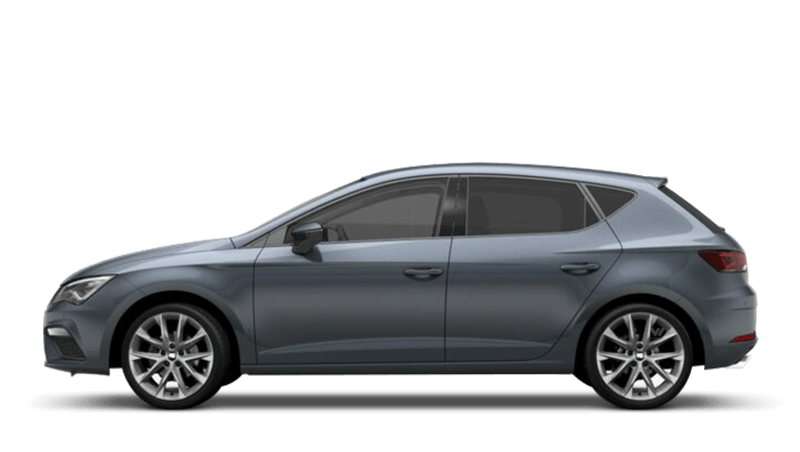 Designed to deliver optimum performance, the new SEAT Leon 5-Door is built for speed, acceleration and fuel efficiency. Packing more power under the bonnet than ever before, the Leon 5-Door comes with a range of efficient engines. The 1.6-litre TDI engine produces 113bhp, accelerating from 0-62mph in under 10 seconds, yet it still manages an impressive combined fuel consumption of 62mpg. For something a little more sporty, the 2.0-litre TDI engine packs an incredible 181bhp. With a top speed of 140mph, every driver will be left satisfied with a 0-62mph time of 7.5 seconds. Make every moment an enjoyable one with the new SEAT Leon 5-Door. 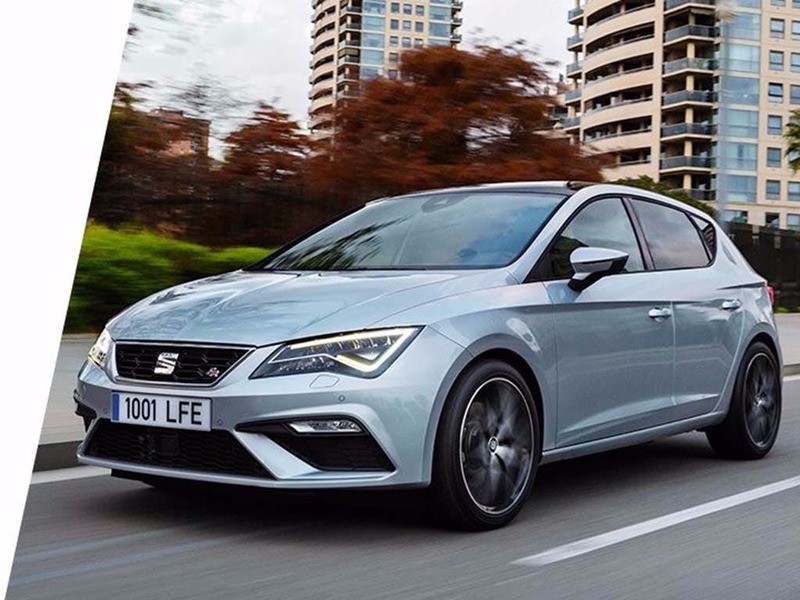 Fitted with enough technology to satisfy every desire and provides innovative solutions to many situations, the SEAT Leon 5-Door guarantees to make your journey run smoothly. 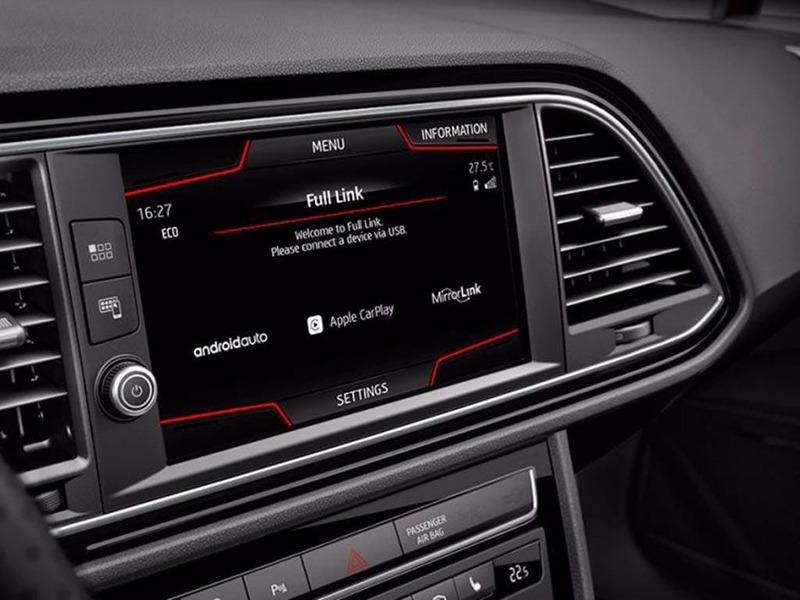 Featuring the latest generation of Easy Connect infotainment systems, the Leon 5-Door comes with Full Link for full connectivity with Apple and Android smartphones, as well as voice recognition and gesture control technology. Benefit from having an extra pair of eyes with the Rear View Camera, so you’ll never miss a thing. Live life in detail with the new SEAT Leon 5-Door by booking a test drive at Hatfield SEAT today. If you’re looking for more information or want the discuss the best purchasing options available for you call us on 01707 252 222 to speak to a friendlly member of the Hatfield SEAT team. of customers that bought an SEAT Leon 5 Door would recommend to their friends and family. Maji (spelling is probably wrong) was very helpful and easy to deal with. He was knowledgeable about the car and flexible in regards to securing a price that worked for me. Explore the Leon 5 Door specifications.